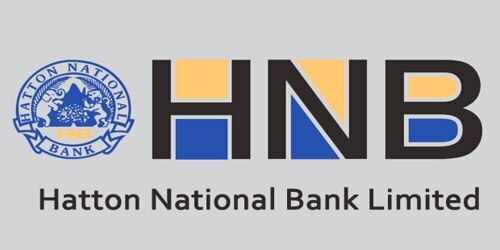 It is a broadly described annual report of Hatton National Bank Limited in the year of 2015. During the financial year, Total Assets of the Bank stood at Rs. 725,208 billion against at Rs. 572,851 billion. Both Advances and Deposits increased by over Rs. 100 billion, once again the highest in the Bank’s history whilst the NPA ratio improved to 2.43%. The Bank recorded a total operating income of Rs. 34.8 billion for 2015. The Bank recorded a profit before tax of Rs. 15.05 billion which is a 24.8% growth from the previous year, whilst Profit after Tax surpassed Rs. 10 billion during the year. The Bank recorded a Return on Asset (ROA) of 1.61% and Return on Equity (ROE) of 16.59%. The Board of Directors of the Bank has proposed a final dividend of Rs. 7.00 per share for both voting and nonvoting shares in addition to the interim dividend of Rs. 1.50 paid in December 2015. This is a dividend payout of @33% on 2015 profits.